Lately there have been a few visitors asking about Sir Frederick Banting’s personal life and if he ever married. With Valentine’s Day just around the corner, it’s a perfect time to take a look at an aspect of Banting’s life that tends to be overlooked because of the magnitude of his discovery of insulin. Banting married twice during his life, but aside from this information his personal life isn’t particularly well-known. Part of this was because he was a private person and his personal life was rather tumultuous as he attempted to navigate the fame that resulted from the discovery of insulin. Before Banting went to fight in the First World War, he was engaged to Edith Roach. The two had met in Banting’s hometown of Alliston, and got engaged in 1916. 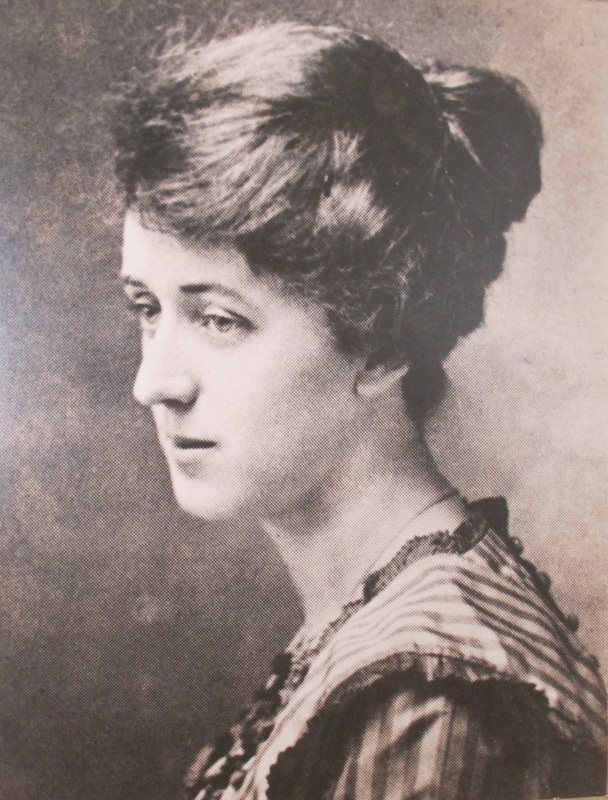 When Banting came home from the war, Edith was one of the factors that influenced his decision to move to London and set up a practice. London was a growing city in need of doctors, and his friend Dr. William Tew had already opened an office in London. Edith was teaching at Ingersoll District Collegiate Institute, which was also close to London, and this gave Banting another reason to move away from Toronto. The two had a long engagement and eventually ended their relationship in 1924. Edith was tired of waiting to get married, and she and Banting had grown apart. Both had changed since 1916, especially Banting who had returned from the war a different person than when he had left. Edith Roach was engaged to Banting from 1916 to 1924. In 1924 Banting married Marion Robertson. Banting was still in the Toronto area after having discovered insulin, and Marion was working as an X-Ray technician at Toronto General Hospital. The two had one son, William, in 1929 and were divorced in 1932. This was quite unusual for the time and caused quite a stir! Banting met his second wife, Henrietta Ball, when she was doing her Master’s degree at the University of Toronto. She was working as Banting’s research assistant at the time. They were married in 1939. Banting had wanted to have more children, but the couple never did. Interestingly, after Banting’s death in 1941, Lady Banting entered medical school and graduated in 1945. She was a successful doctor in her own right, researching treatments for cancer. Lady Banting stayed tied to Banting’s image after his death. She gave a speech when Sir Frederick Banting Secondary School was opened in London and also helped to unveil the London Public Library Historic Sites plaque at Banting House in 1970. Banting’s personal life was full of ups and downs as he attempted to navigate his fame and success while also trying to maintain his privacy. While his personal life is not usually the focus when people talk about him, Banting’s family would have helped to influence some of the decisions he made and the person he became and would have been an important part of his life. Next Post Banting House NHSC Wins the Architectural Conservancy of Ontario and Heritage London Foundation’s Built Heritage Award!